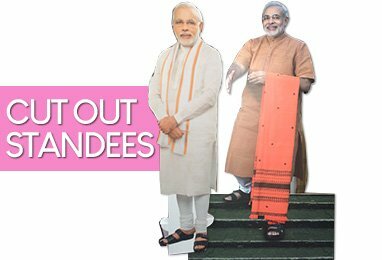 Looking for life-size foam board printing? Want to give your brand a unique kind of visibility? Need high-quality buisness props? Trying to get your signs noticed? Coloured foamex sheets & boards open the door to a world of advertising and display possibilities. 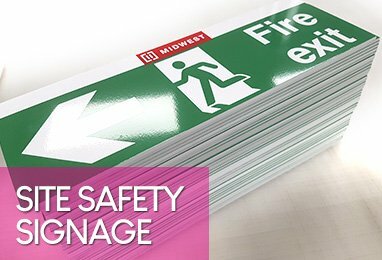 High-quality, bespoke, and designed to make an impact, Foamex Printing is one of the best ways to get a business to stand out, or create frames, backdrops, and signage for a vast range of purposes. 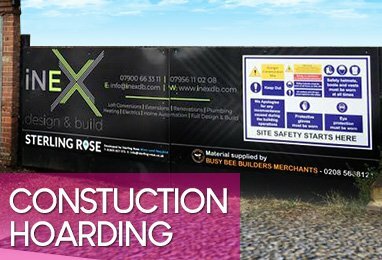 Whether you’re trying to launch a new advertising campaign, provide a business demonstration that makes people sit up and take notice, or you want your signs to be bold, vibrant, and eye-catching, Foamex boards are the answer you’ve been looking for. We’re here to make sure that your message gets seen! As a UK printing business with years of experience in high-quality printing, the Foamex Printing Company translates their passion for eye-catching design onto the unique Foamex material. What our service delivers, that enables our products to stand out so well, is a highly customisable large format printing opportunity. Our team take your design ideas and quite literally blow them up. 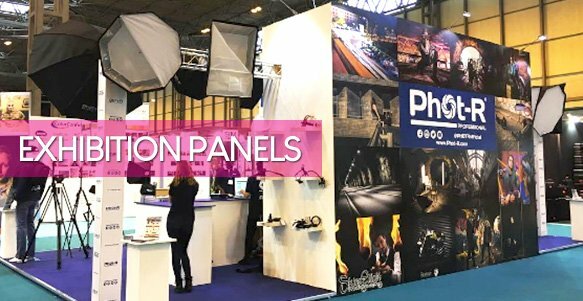 We can create advertising boards, display boards, mounted boards, photo backdrops, and hoarding boards, to name just a few of our products that are designed to get noticed. 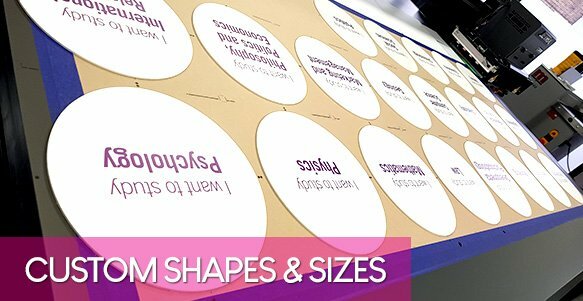 When you buy Foamex in the UK from the Foamex Printing Company, you’re getting passion, experience, and quality, all rolled up into one affordable UK foam printing package. Contact us today to get your next big design project started! © 2018 Foamex Printing Company a Trading name of Vital Concept Ltd. All Rights Reserved.